Start your concert without having to worry about parking space. The STIB Event Pass allows you to travel on the STIB network on the day of a concert or show and is included in your concert ticket. How to use this combi-ticket? The Event Pass is compulsory. In case of a ticket inspection, you need to present your Event Pass together with your concert ticket. Come to Forest National with all the comfort, but without having to worry about a parking space! The Event Pass is included in your concert ticket and allows you to travel to and from Forest National on the STIB/MIVB network (tram, bus and metro) the day of the concert or show. Discover the upcoming events at Forest National and use your Event Pass to attend them. 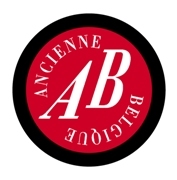 Thanks to the Event Pass go carefree and without parking problems to Ancienne Belgique! It allows you to travel on the STIB/MIVB network (tram, bus and metro, including the Noctis network) to and from your concert! AB ensures that most concerts end at 10.30 PM so you can use the public transportation to get home. You would rather spend the night partying? Don't worry, you can return the next day with the first departures at 6.00 AM! Discover the calendar of the new shows. Only tickets including an Event Pass allow you to travel on the STIB/MIVB network. The stop Bourse/Beurs is located right in front of AB and the metro station De Brouckère is slightly further away. The buses stop at the corner of the exit of the metro station De Brouckère. After midnight, the Noctis buses depart from Gare Centrale/Centraal Station. Thanks to the Event Pass go carefree and without parking problems to KVS (Koninklijke Vlaamse Schouwburg)! It allows you to travel on the STIB/MIVB network (tram,bus and metro, including the Noctis network) to and from your concert! Discover the upcoming events at KVS and use your Event Pass to attend them. Going to KVS with STIB/MIVB? The stop and the metro station Yser/IJzer are closest to KVS. You can also take the Noctis night bus network every Friday and Saturday night, from 0.15 AM to 3.00 AM. The night buses depart from Gare Centrale/Centraal Station. Visit Brussels and STIB/MIVB work closely together to make your visit in Brussels unforgettable. 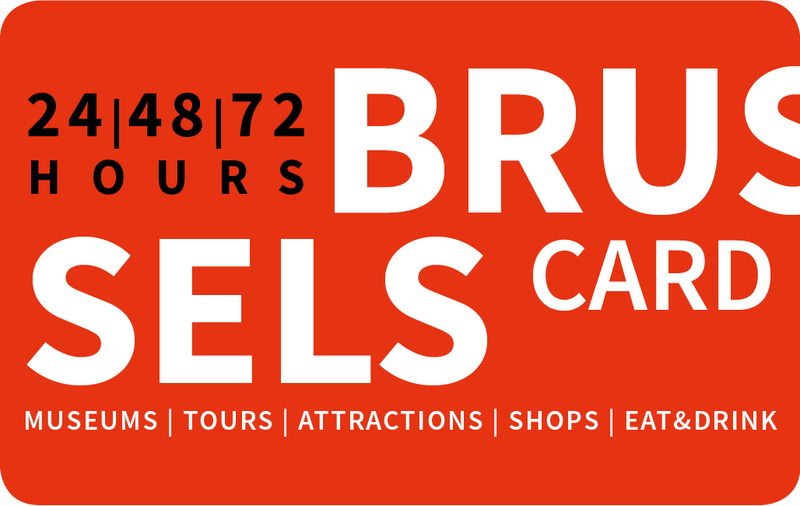 The Brussels Card gives you access to 39 Brussels museums and discounts for numerous attractions, guided tours, restaurants and bars. Upon purchasing a Brussels Card (24H, 48H or 72H), you can also have an Event Pass (24H, 48H or 72H) for the same duration. You can use this pass to travel on the STIB/MIVB network (tram, bus and metro, including the Noctis network) during your stay. You want to know what you can visit with the Brussels Card? Take a look at the website of Visit Brussels.